This measure comes after 40-50 percent of the crypto traders with accounts registered with the top fours cryptocurrency exchange platforms across South Korea did not change their names into real ones. 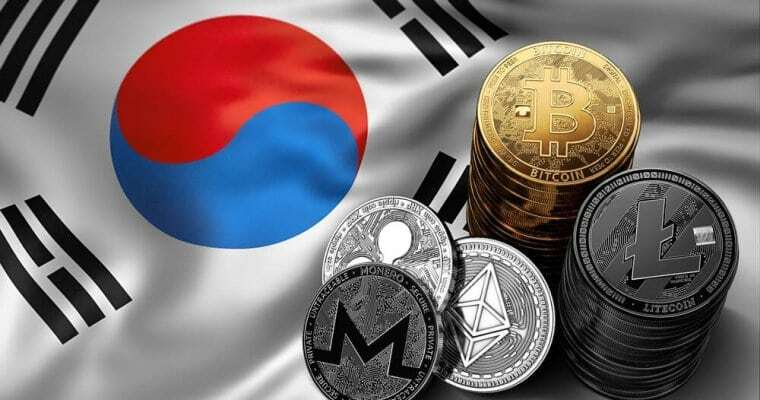 Over seven months ago, the South Korean government implemented the so-called “crypto real-names system” for the country’s cryptocurrency exchange platforms. This regulation demanded all the crypto traders with accounts created using nicknames or fake names to add their real names as part of the identity verification process. The measure meant to reduce the risks of illegal activities or money laundering with cryptocurrencies. Without identity verification process completed, crypto traders cannot deposit Korea Won in their accounts, but they are allowed to withdraw their already-existing funds to a bank account. Even though the measure is up and running since late-January, only the country’s top four cryptocurrency exchanges, Upbit, Bithumb, Coinone, and Korbit, offered their clients the possibility to change their fake names and nicknames into real names. “Although the name verification service has been in operation [for] more than half a year since its inception, the conversion rate to the real-name verified accounts for each exchange site is only 40 to 50%,” reported “Money Today” yesterday, September 10th. To get the identity verification done, crypto traders with accounts created with fake names must open an account at one of the banks that has a “real name conversion agreement” with cryptocurrency exchanges. In the meantime, those who are late to do so will expose themselves to limitations. 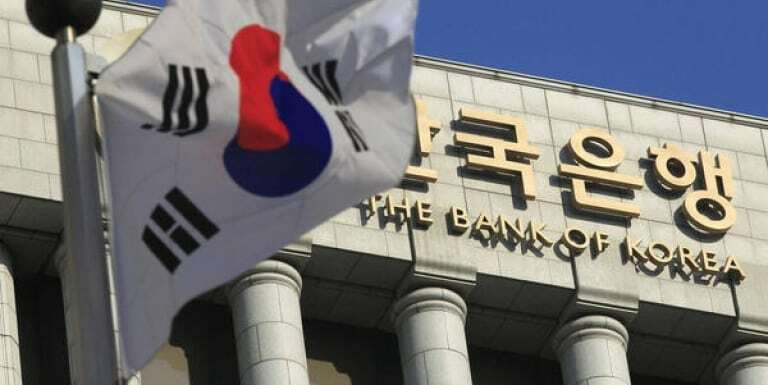 “South Korean banks will take measures to limit services unless customers with virtual accounts switch to real-name verified accounts by a certain date. After a certain point in time, if new real-name verified accounts are not issued, some restrictions on the Korean Won deposit/withdrawal will be considered,” stated the “Money Today” publication.